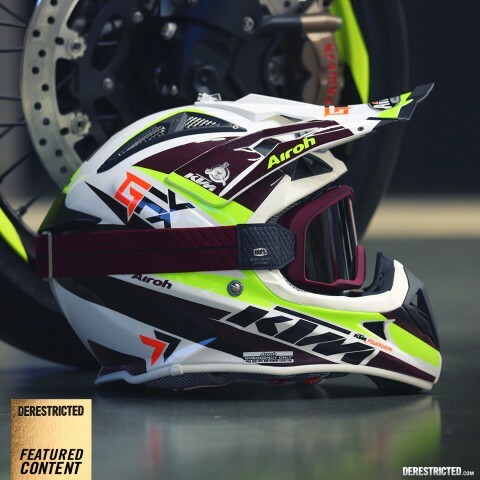 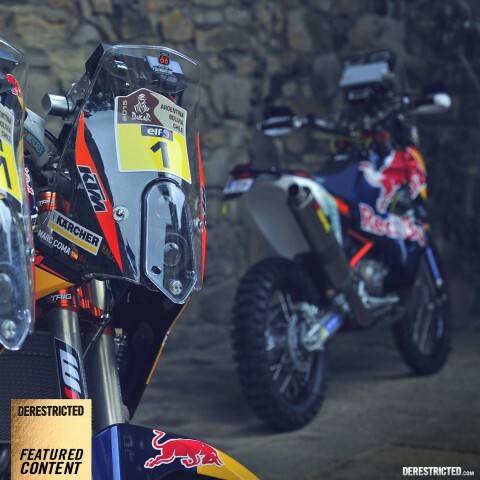 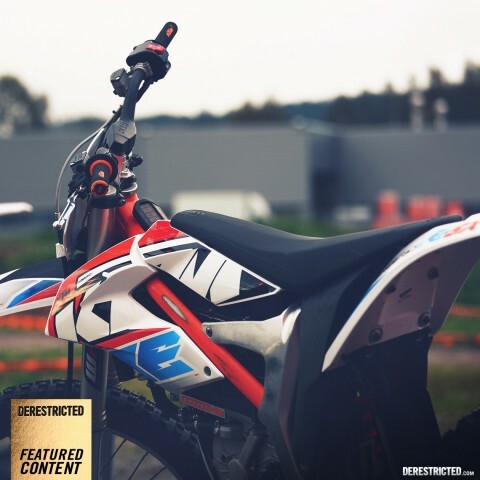 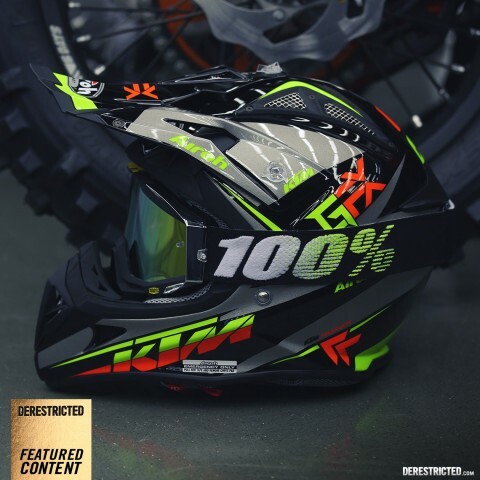 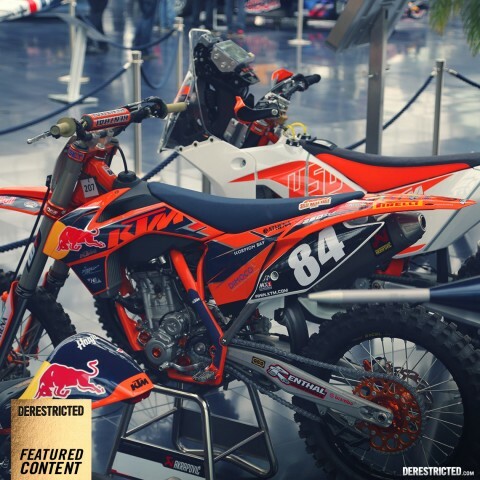 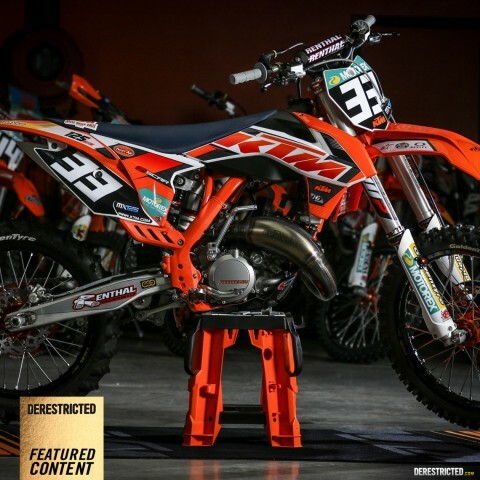 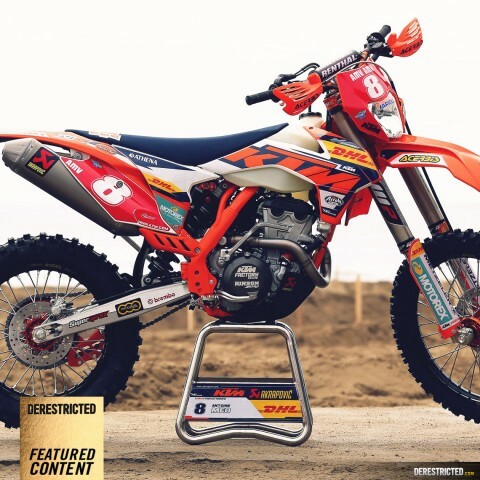 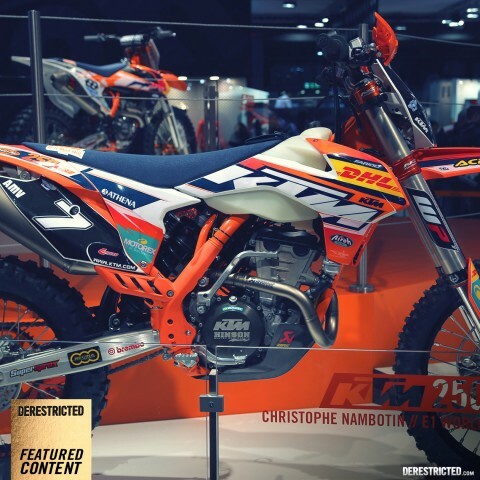 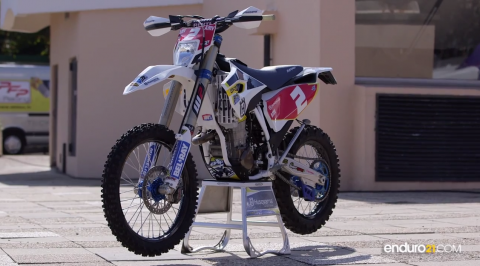 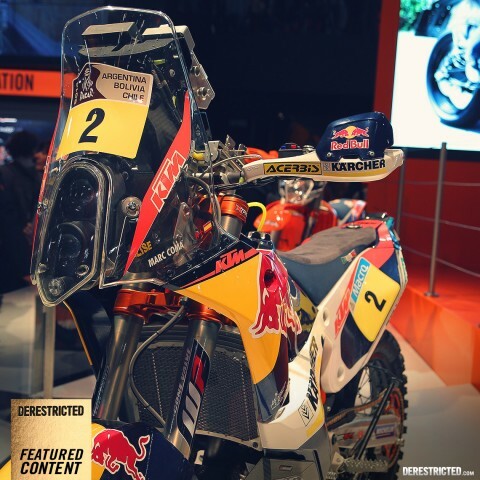 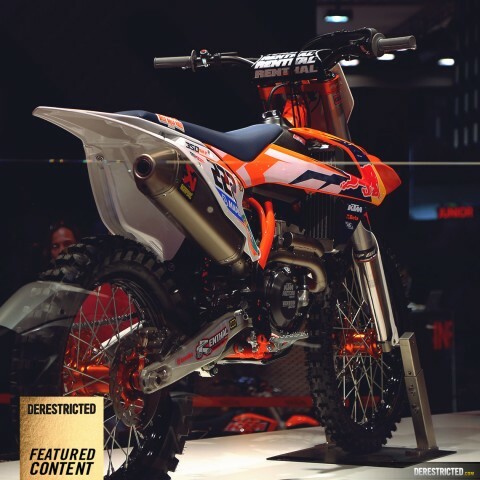 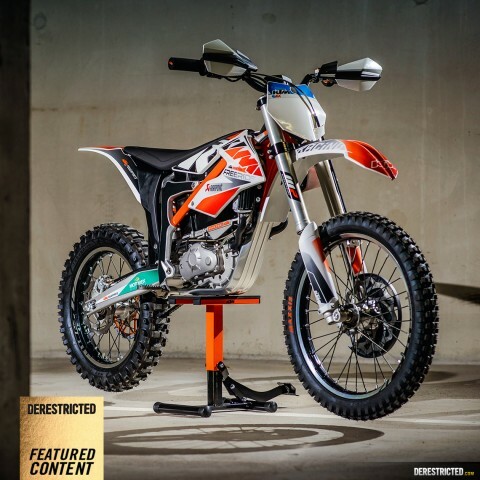 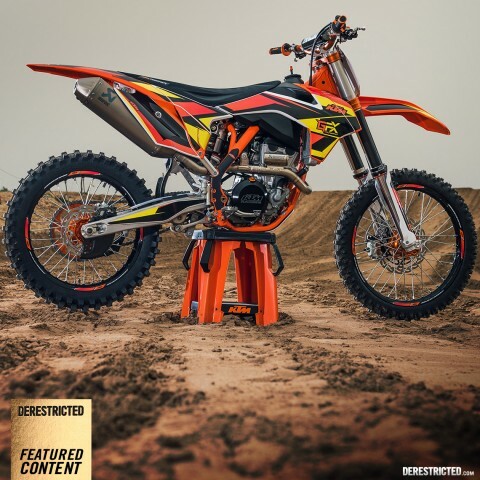 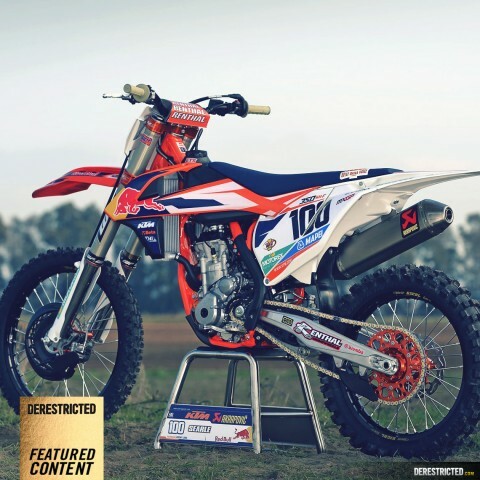 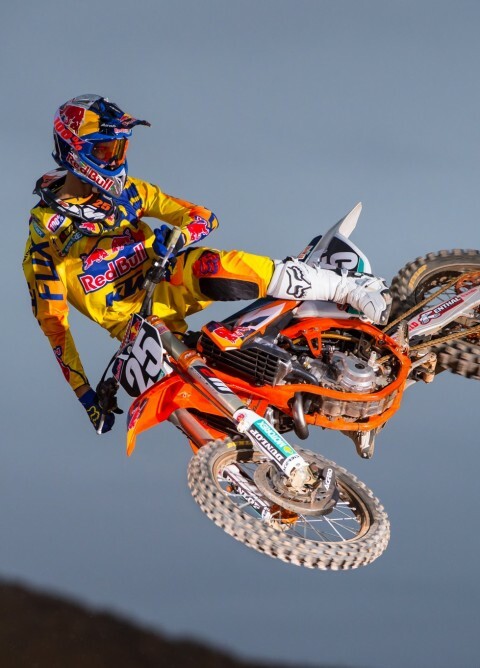 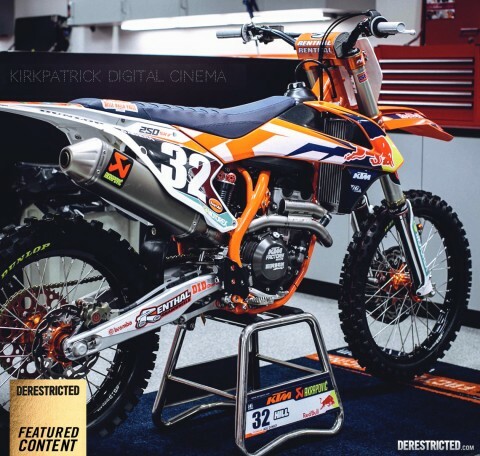 KTM MXGP Team Shooting 2015 – The bikes! 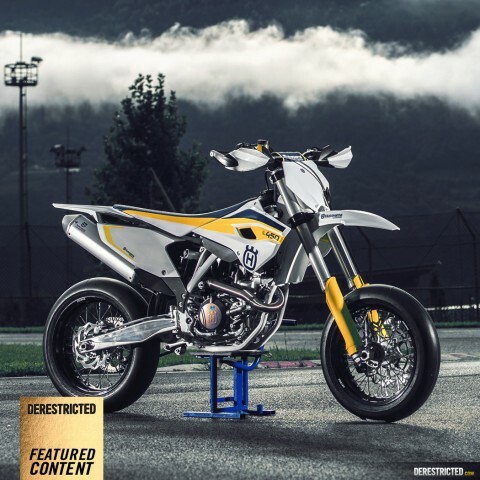 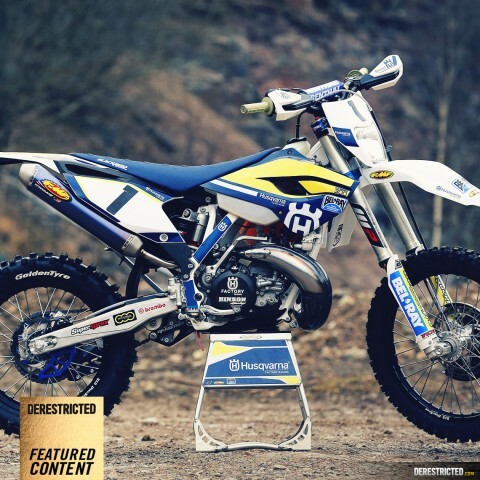 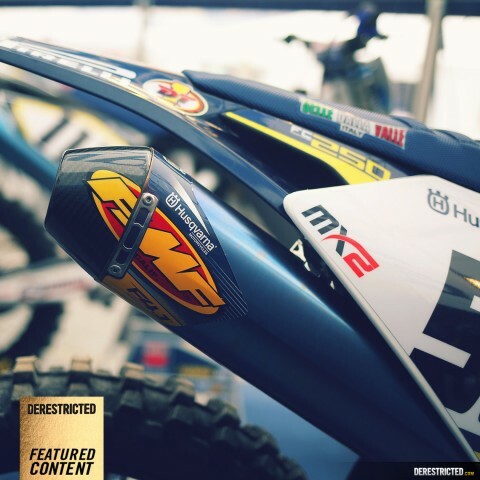 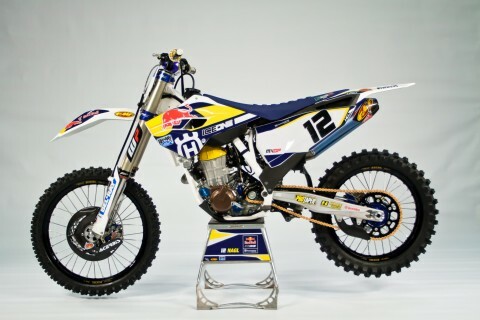 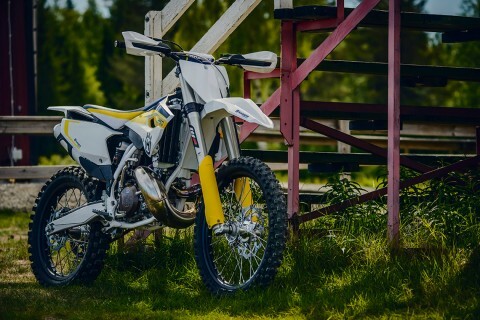 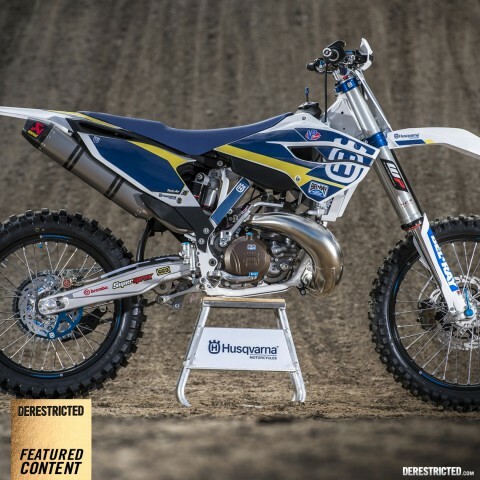 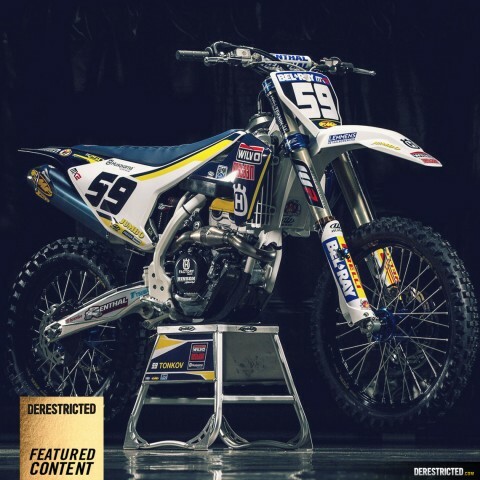 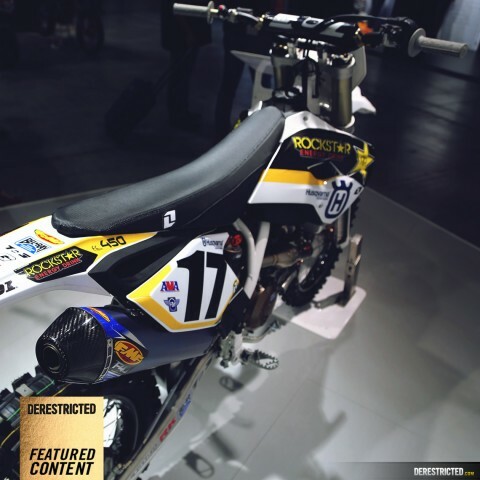 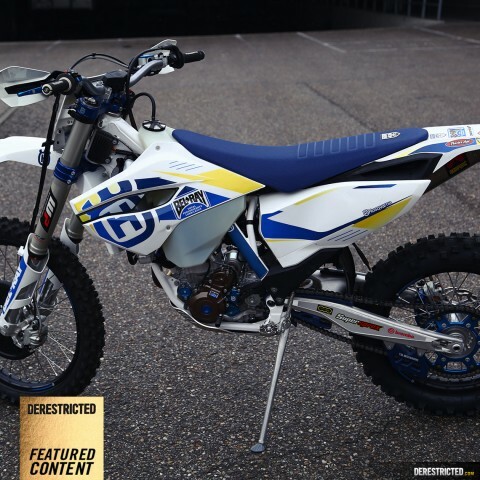 Photos of some 2015 Husqvarna’s with loads of HuskyPower bits on! 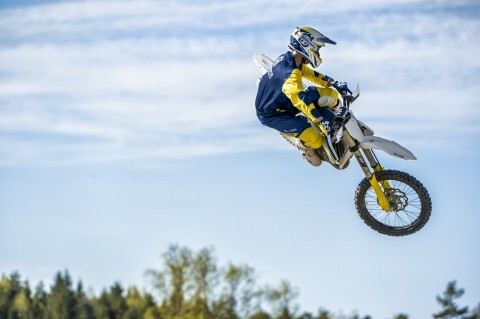 Photos by M.Campelli and R.Schedl.